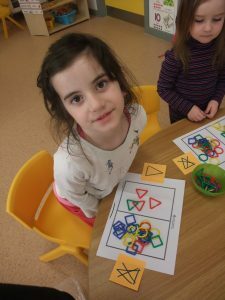 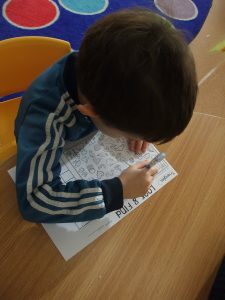 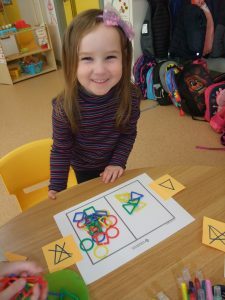 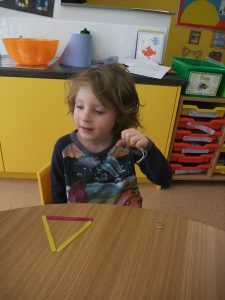 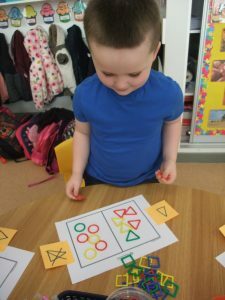 Last week we were learning all about triangles. 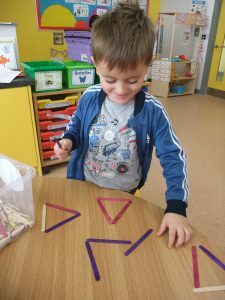 We discussed the properties of a triangle,we made them from materials in our class,we made triangle pictures and we sorted sets of triangles and not triangles. 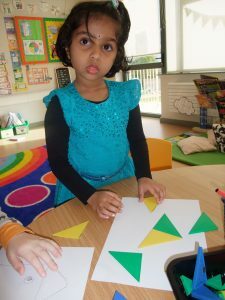 We are triangle experts!